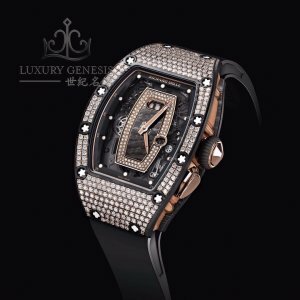 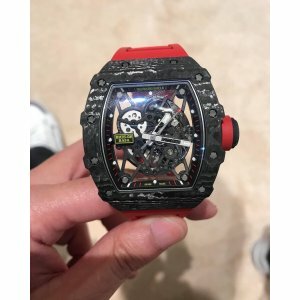 Richard Mille [NEW] RM 07-01 NTPT Carbon Half Set Diamonds Ladies WatchBrand New Watch Comes W..
Richard Mille (理查德•米勒) [NEW] RM 35-02 Rafael Nadal Quartz-TPT Black VersionBrand New Watch Comes Wit..
Richard Mille (理查德•米勒) [NEW] RM 35-02 Rafael Nadal Quartz-TPT Red VersionBrand New Watch Comes With ..
Richard Mille (理查德•米勒) [NEW][RARE] RM 35-02 Rafael Nadal Quartz-TPT Black Version - SOLD!! 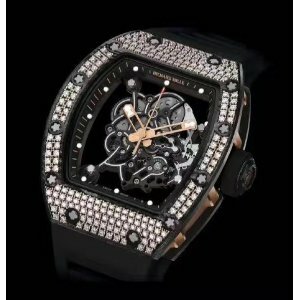 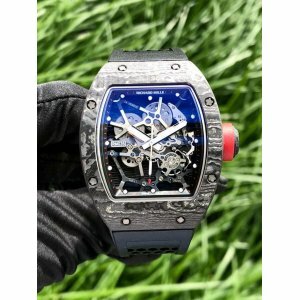 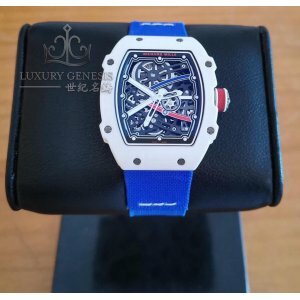 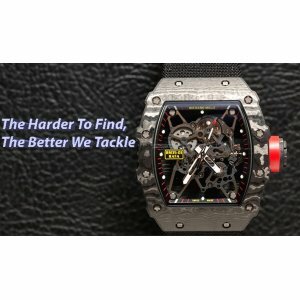 Richard Mille (理查德•米勒) [NEW][RARE] RM 35-02 Rafael Nadal Quartz-TPT Black Version - SOLD!! 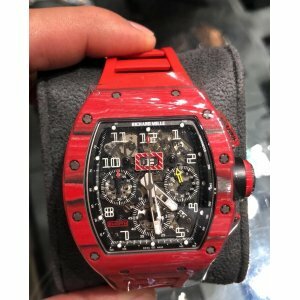 Bran..
Richard Mille **NEW*RARE** RM 037 NTPT Full Pave Diamonds Ladies WatchBrand New Full Set With All Or..
Richard Mille NEW-全新 RM 11-03 Black Carbon NTPT Flyback Chronograph Watch Full Set Brand New Wi..
Richard Mille [2017 USED] RM 35-02 Red NTPT Automatic Watch2017 Paper LIKE NEW Condition Watch with ..
Richard Mille [LIKE-NEW][RARE] RM 011 NTPT Lotus Romain Grosjean Rose Gold (Retail:HK$1,351,000) - SOLD!! 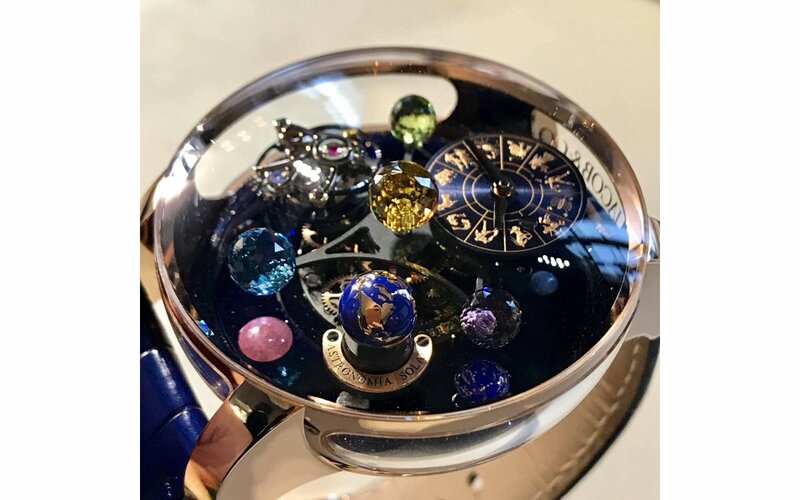 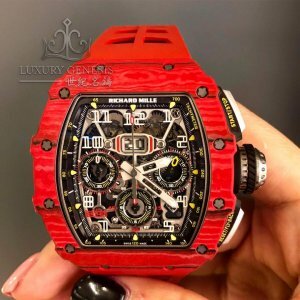 Richard Mille [LIKE-NEW][RARE] RM 011 NTPT Lotus Romain Grosjean Rose Gold (Retail:HK$1,351,000) &nb..
Richard Mille [NEW] RM 011 Carbon NTPT Lotus F1 Team (Retail:HK$1,170,000) - SOLD!! 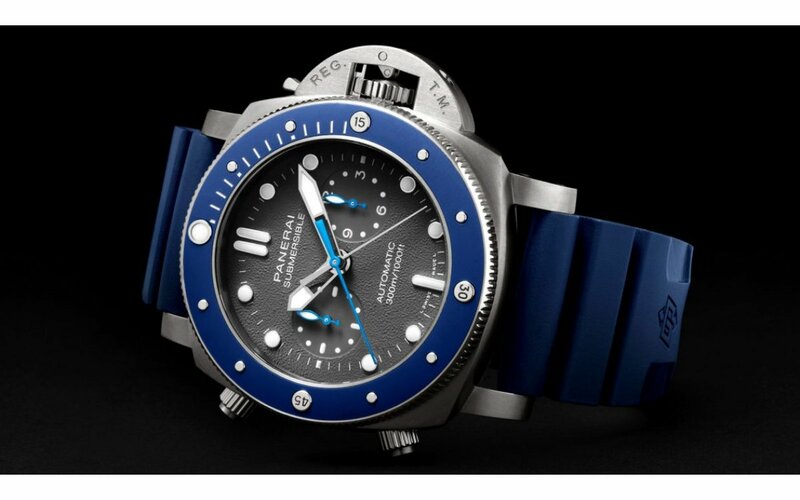 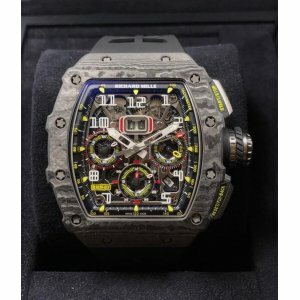 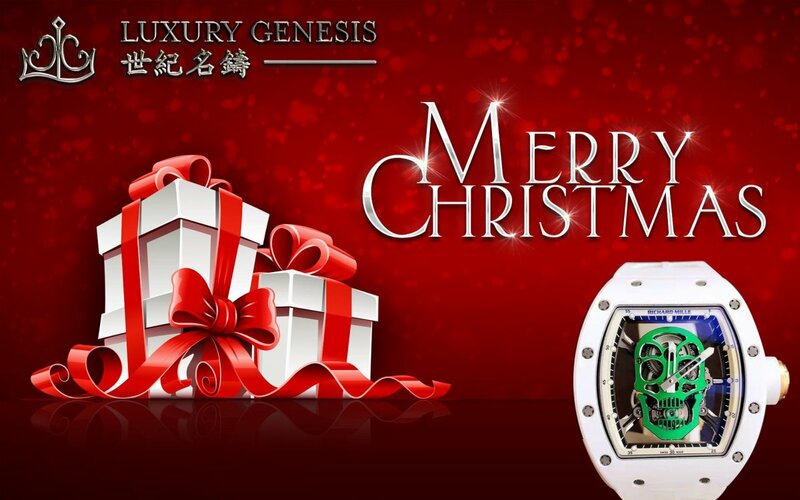 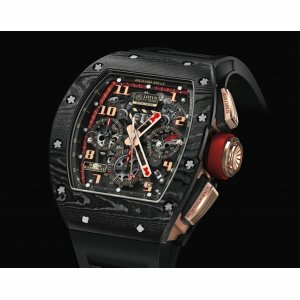 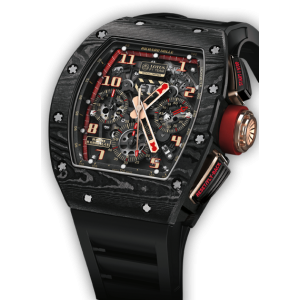 Richard Mille [NEW] RM 011 Carbon NTPT Lotus F1 Team (Retail:HK$1,170,000) - SOLD! 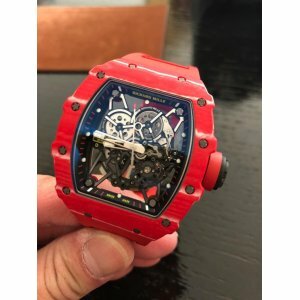 !Brand New watch c..
Richard Mille [NEW] RM 011 Red TPT Quartz Automatic Flyback ChronographBrand New Watch Comes With Or..
Richard Mille [NEW] RM 035 Baby Nadal NTPT Carbon WatchFull Set Brand New With All Boxes, Papers and..
Richard Mille [NEW] RM 055 Bubba Watson Rose Gold Carbon TPT Med Set Diamond WatchBrand New Wat..
Richard Mille [NEW] RM 11-03 Red Quartz TPT NTPT Annual CalendarBrand New Watch Comes With Original ..
Richard Mille [NEW] RM 35-01 Rafael Nadal NTPT Carbon WatchBrand New watch comes with Box, Pape..
Richard Mille [NEW] RM 35-02 QTPT Diamonds WatchFull Set Brand New With All Boxes, Papers and 5 Year..
RICHARD MILLE [NEW] RM 67-02 White Quartz TPT Mens WatchBrand New Watch Comes With Original Box, Pap..
Richard Mille [NEW][LIMITED 10 PC] Black Skull NTPT RM 52-01Limited Edition of 10 Pieces Only!!Brand.. 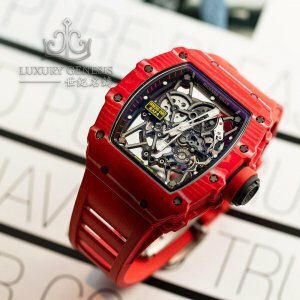 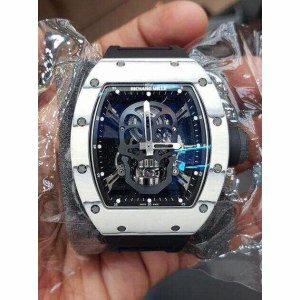 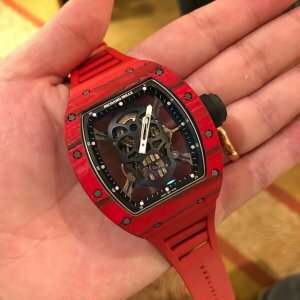 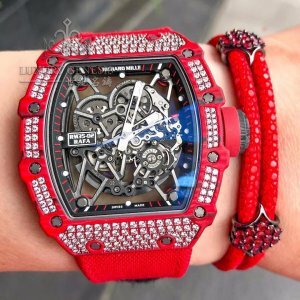 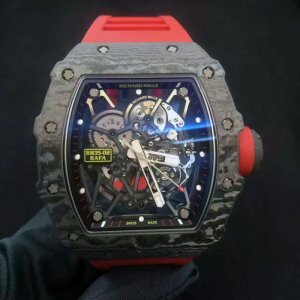 Richard Mille [NEW][LIMITED 10 PIECE] RM 52-01 Skull Red Quartz TPT TourbillionLimited Edition of 10..